Flat needles of spring harvested Japanese green tea (sencha), are flavoured with aromatic oils and cherry blossom to give the tea a delicious, almondy, wild cherry flavour. 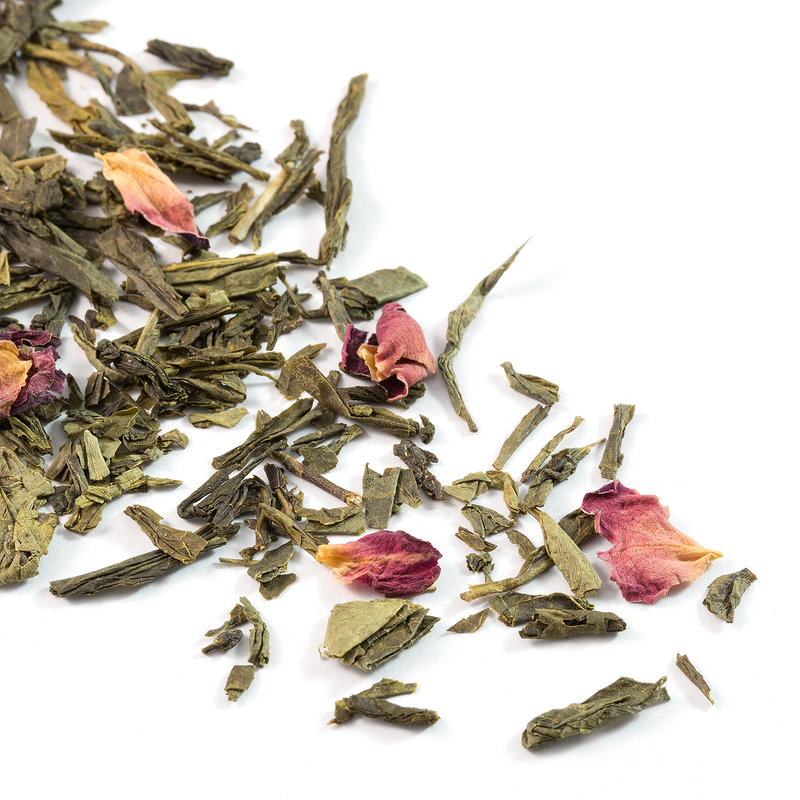 The aroma given off by this tea is quite simply, delicious. 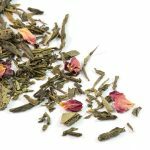 The taste is light yet creamy giving the drinker a rare few moments of pure blissful green tea drinking. 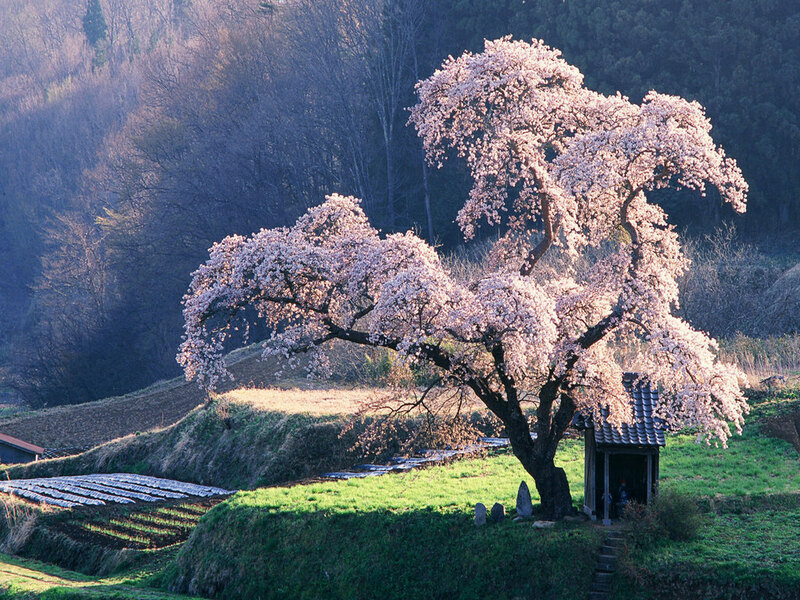 The cherry tree or sakura blossoms, play a very important role in Japanese culture. 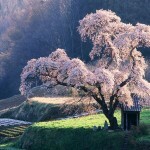 The cherry blossom festival (Hanami) takes place every year and is a very colourful and beautiful event. It is believed that the ceremony of Hanami dates back to more than one thousand years ago when aristocrats gathered to observe magnificent cherry trees covered in pink blossoms and then, inspired, wrote poems about their fragile beauty and delicious scent.